One year ago, neo-Nazis marched in Charlottesville, Va., during a day of violence that resulted in white supremacists killing one person protesting them and injuring several others in multiple incidents. That wasn't about fine people on both sides, but about one side preaching a racist ideology built on fear and hatred. One year later, the "Unite the Right" groups are back for more marches - and so are those protesting their racist rhetoric with rallies in both Charlottesville and Washington, D.C. Among the many responses proclaiming that love trumps hate is a Baptist effort I particularly appreciate. The New Baptist Covenant, an initiative started by Jimmy Carter in 2007 to bring Baptists together across racial and denominational lines, will join with two Baptist churches in Washington, D.C., to host "United by Love." 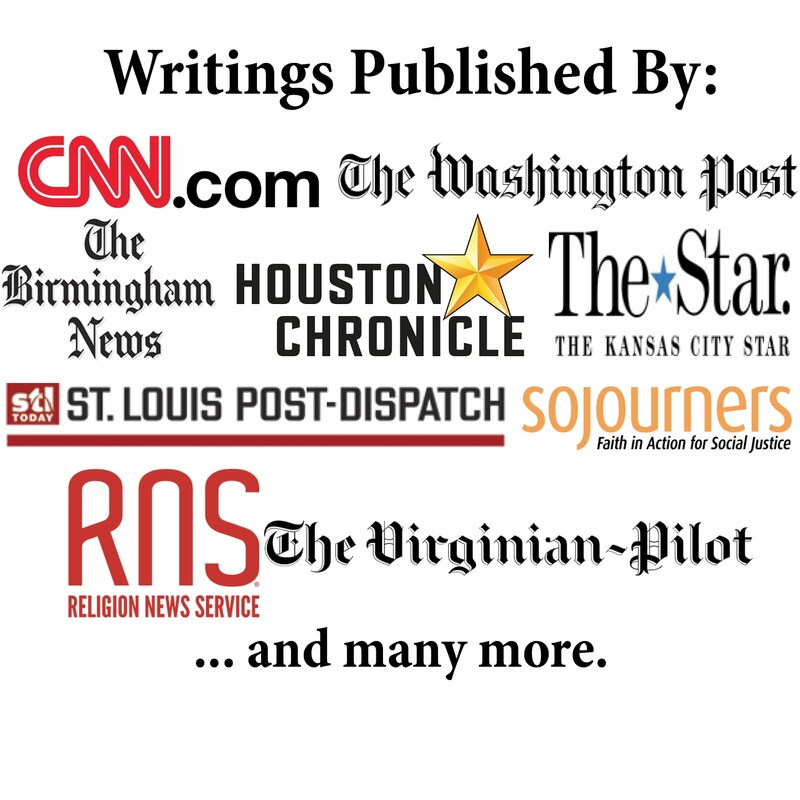 The two churches are the historically white First Baptist Church of the City of Washington, D.C., and the historically black Nineteenth Street Baptist Church. "These churches share a common heritage but separated along racial lines in 1839," NBC explained in announcing the prayer rally. "At 'United by Love,' they will come together to respond to the white supremacists' rally and commit to moving forward together for racial justice in a time when our national politics are exacerbating racial tensions throughout our country." The event will include a prayer walk, singing and a communion service at the Martin Luther King Jr. Memorial. Deacons from both churches will work together to serve the elements during communion as the two churches will cross racial and denominational lines to celebrate their place as one Body. The fact that these two churches used to be one (from 1802 until the racial split in 1839) adds to the beauty of the moment. And they will be partaking in communion next to a memorial to a Baptist preacher and civil rights leader on day when white supremacists seek to tear us apart. The "United by Love" service helps remind us that communion is a powerful religious act with inherent political implications. Communion is always political. We just overlook that sometimes. Communion should always remind us we are one Body that transcends racial, denominational, and nationalistic lines. Communion should always remind us that love trumps hate. Communion should always remind us that our allegiance is first, foremost, and completely to the Kingdom of God. 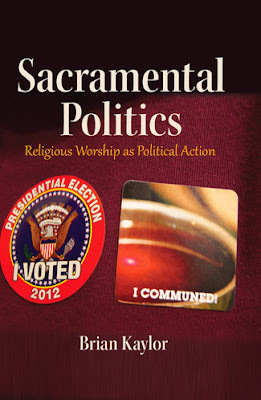 I explored the religious-political power of communion in my book Sacramental Politics: Religious Worship as Political Action. Perhaps we forget about the deep significant of communion when we take it in sanctuaries with people much like ourselves. But the "United by Love" service - with its more obvious political implications - reminds us communion is much more than just about personal salvation. Communion is something we do as the Body. And being the Body reminds us of how we must treat others. Thus, Baptists in D.C. are responding to white supremacists in the most powerful way possible: by having communion together. We need more communion services like "United by Love" to remind us of the power of communion. It's how we unite the right way.